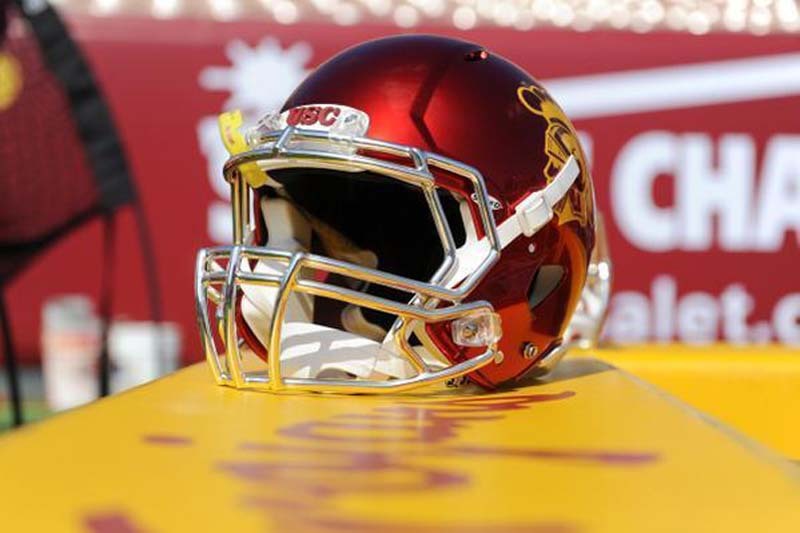 USC linebacker Porter Gustin received some positive news on the medical front Thursday. [post_ads]Gustin, who suffered a meniscus tear in his left knee during Tuesday's practice, will undergo surgery and is expected to miss two to four weeks, according to USC's official Twitter feed. Multiple media outlets reported Wednesday that Gustin was expected to be sidelined longer, with a likely timetable of four to six weeks to recover. Gustin had to be carted off the field Tuesday and an MRI exam revealed the severity of the injury, which the school termed a minor meniscus tear. Gustin was limited to four games as a junior last season as he dealt with a fractured toe and torn biceps. He had three sacks in his first three games before the injury bug hit. The 6-foot-5, 255-pound Gustin has appeared in 28 games in three seasons with the Trojans, recording 14.0 sacks and 23 tackles for loss.